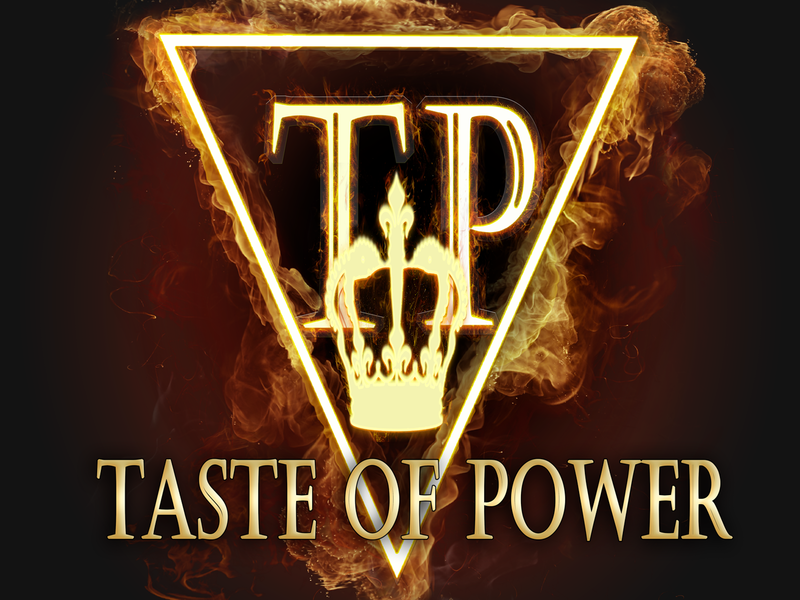 Taste of Power is a RTS game about the world of alternative medieval. 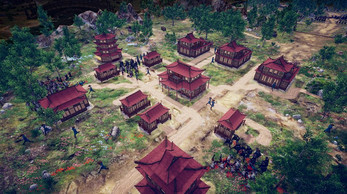 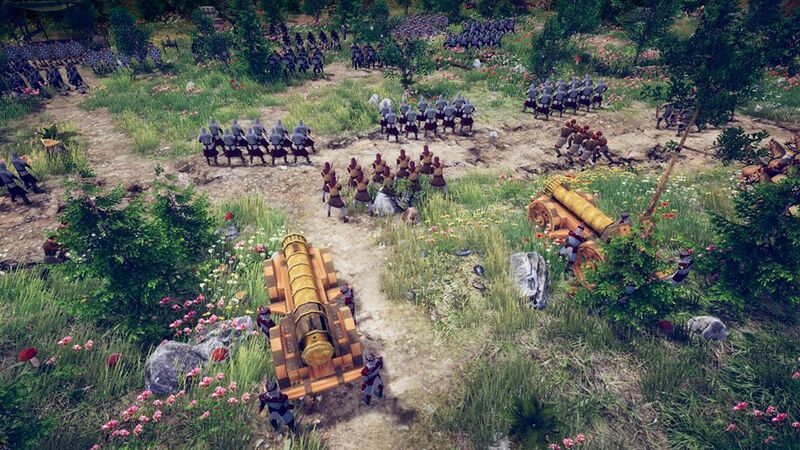 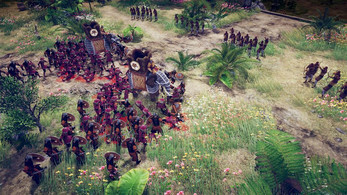 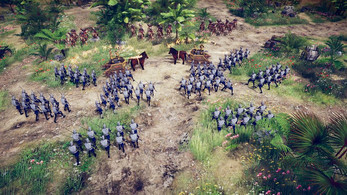 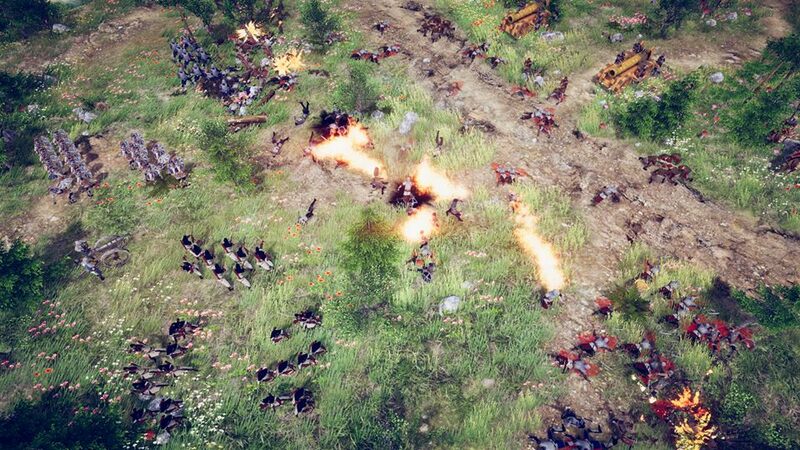 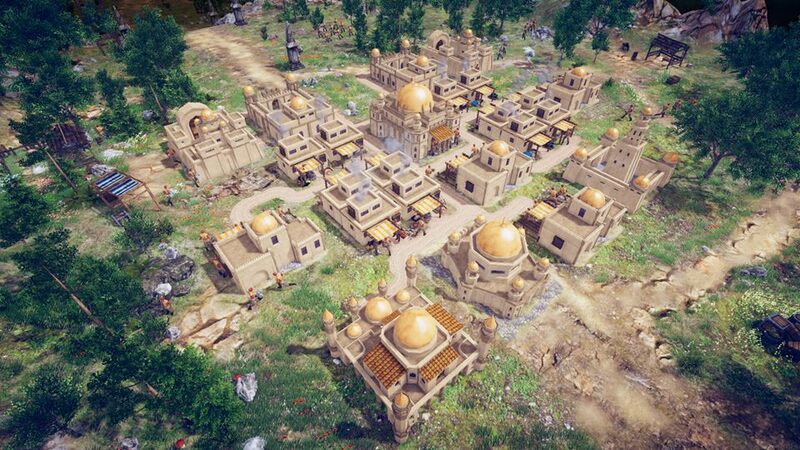 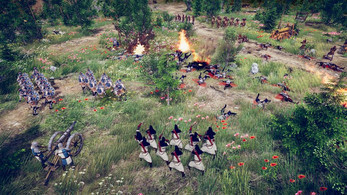 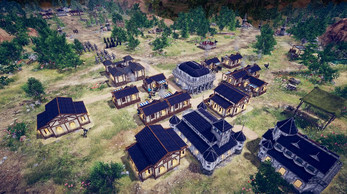 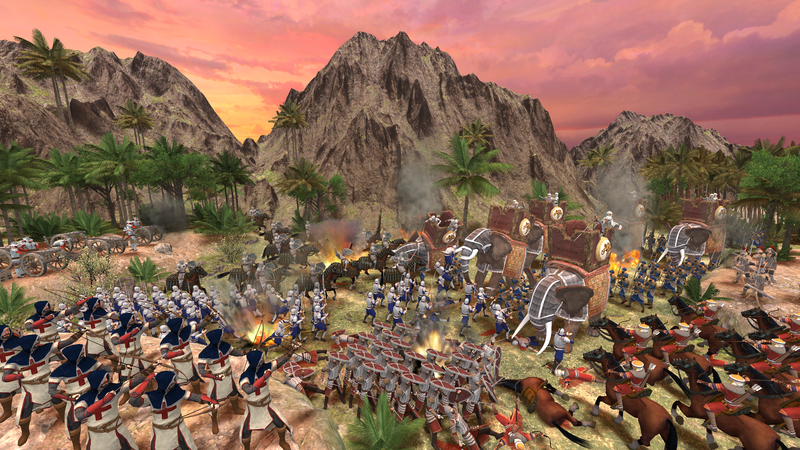 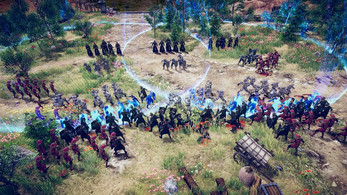 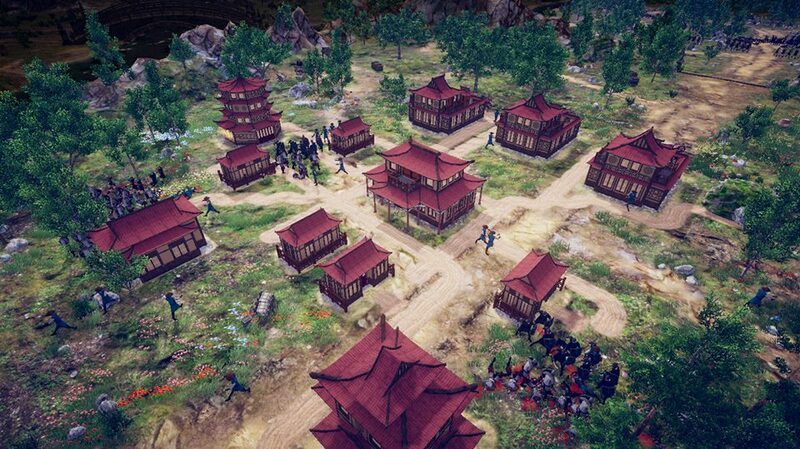 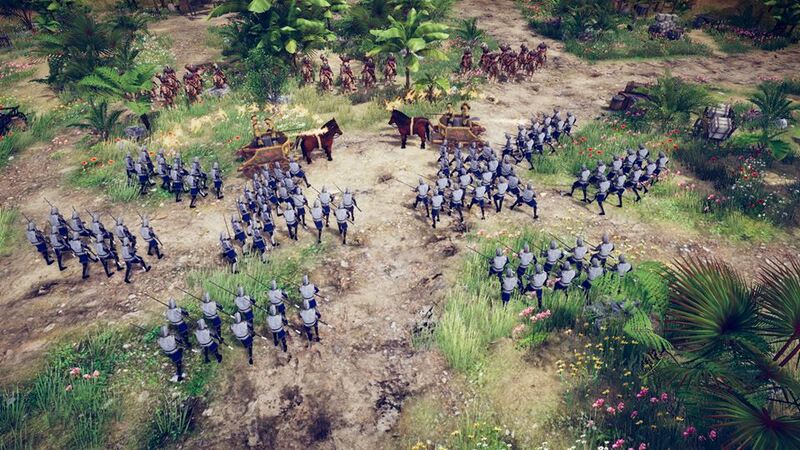 The game combines the mechanics of StarCraft and Total War: the player needs to gather resources, develop cities and build new settlements, learn technology and fight in real time. 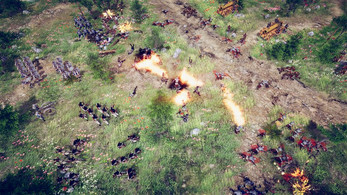 Also you can find a lot of new content in early access version on Steam.